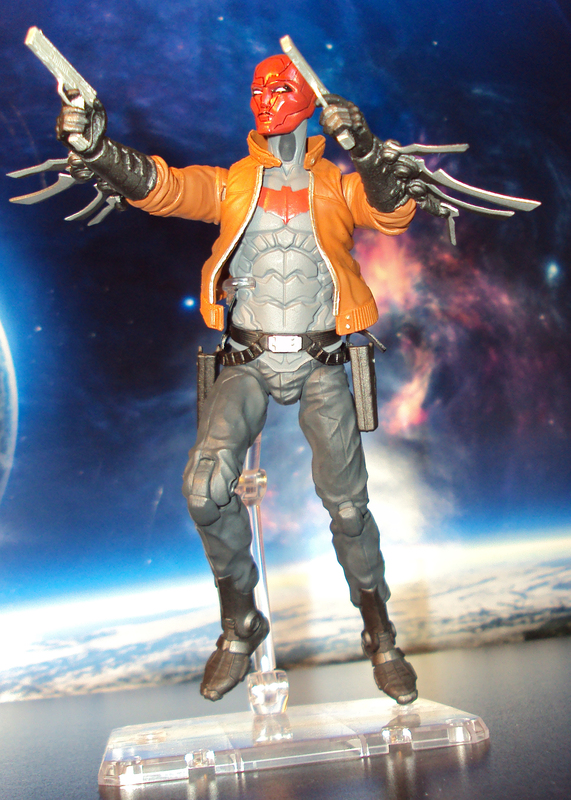 Former Robin Jason Todd goes solo as the vigilante known as Red Hood and leads his own band of heroes the Outlaws. 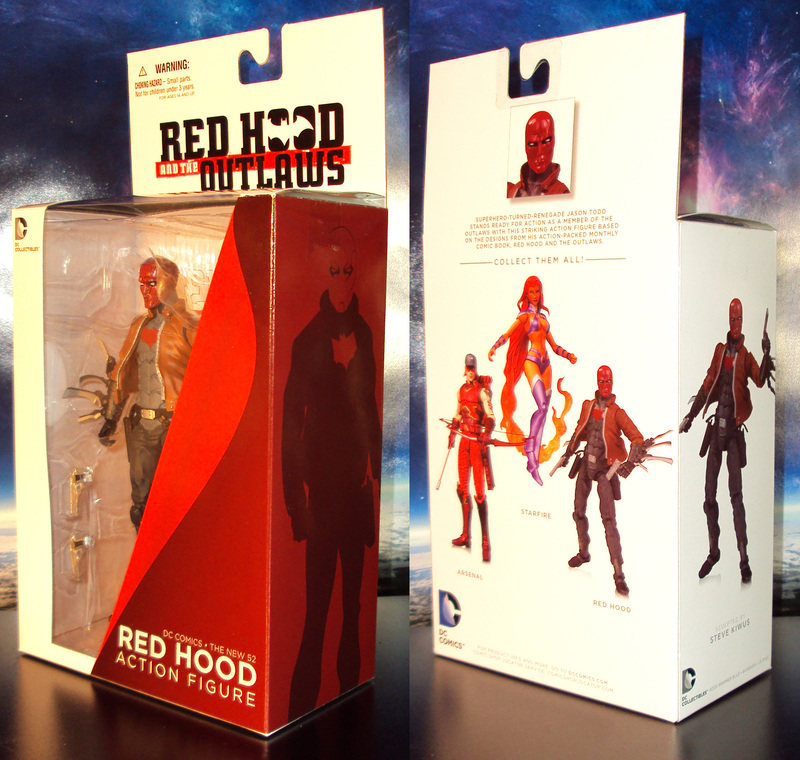 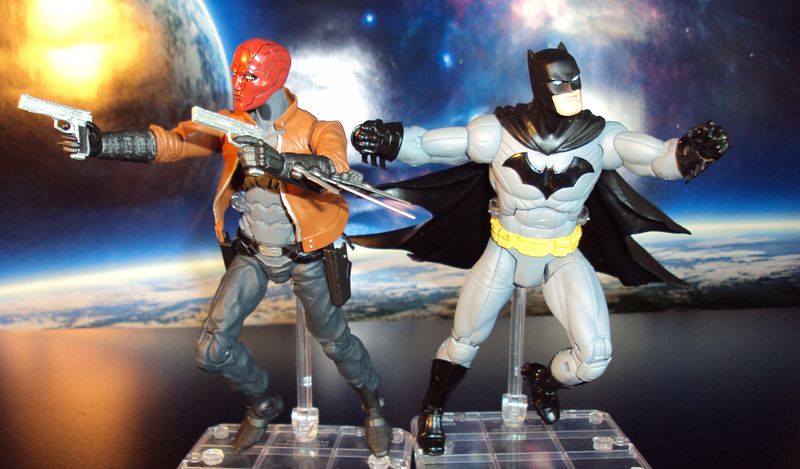 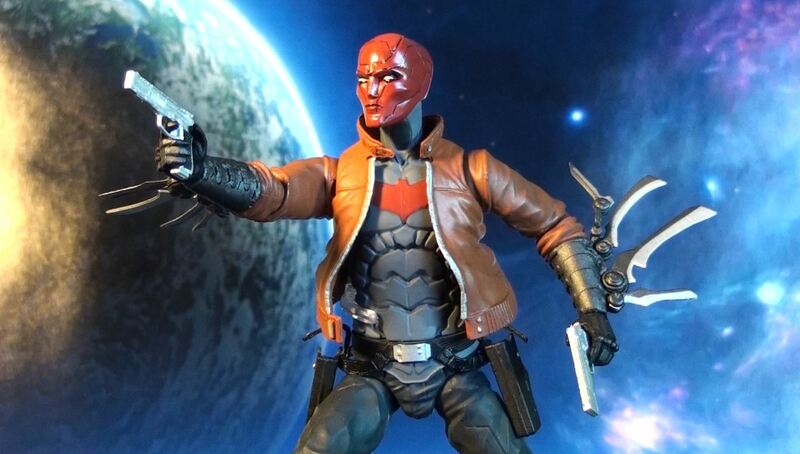 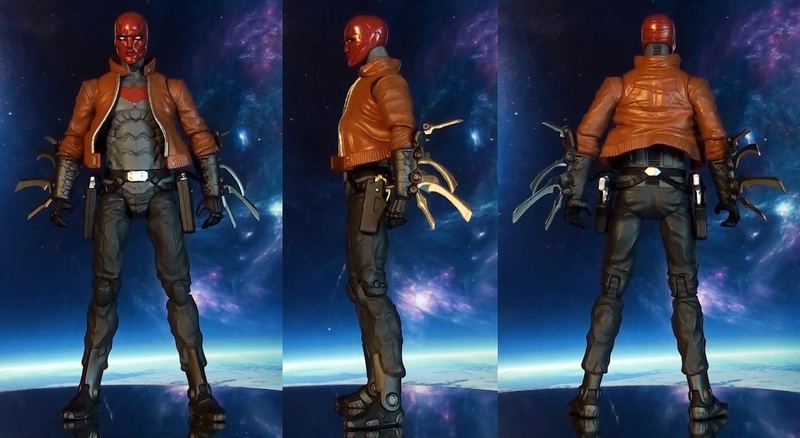 Thanks to the folks at DC Collectibles, we finally get an awesome Jason Todd Red Hood 6″ action figure. 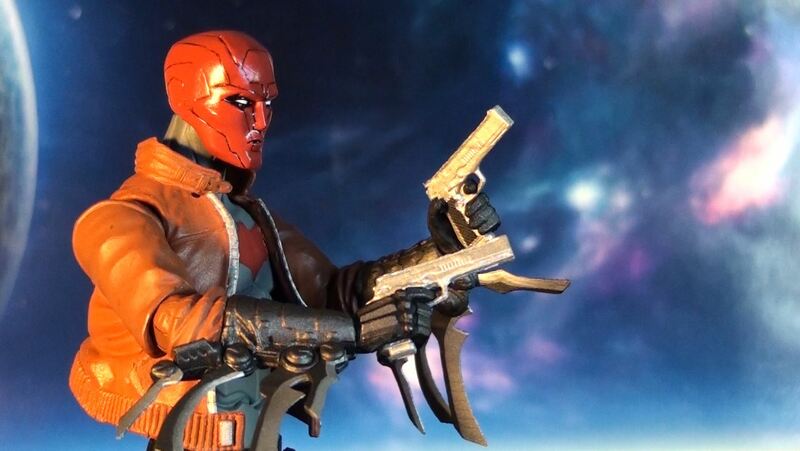 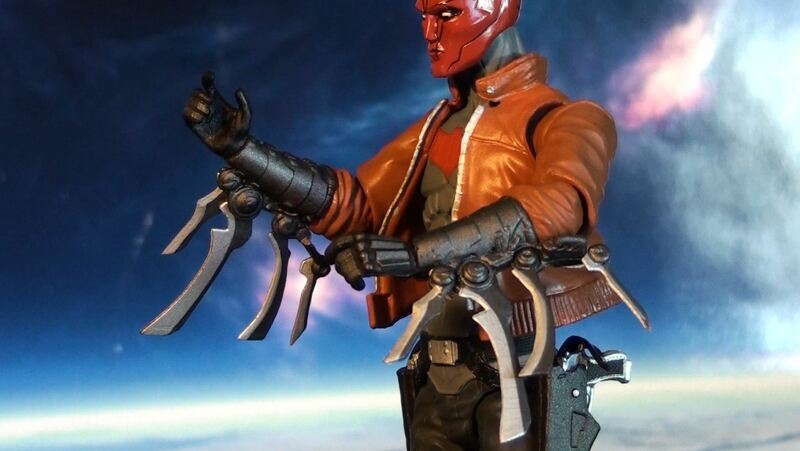 Features his new 52 design, Red Hood includes a pair of handguns and a variety of crazy designed blades pre-attached to his forearms. 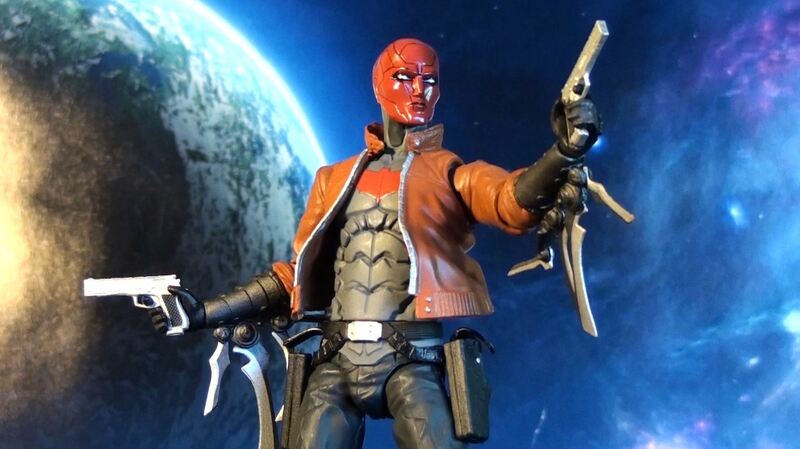 Priced at about $25 (Amazon).